In 2017 I travelled through a large part of Uganda with a dynamic group of friends. 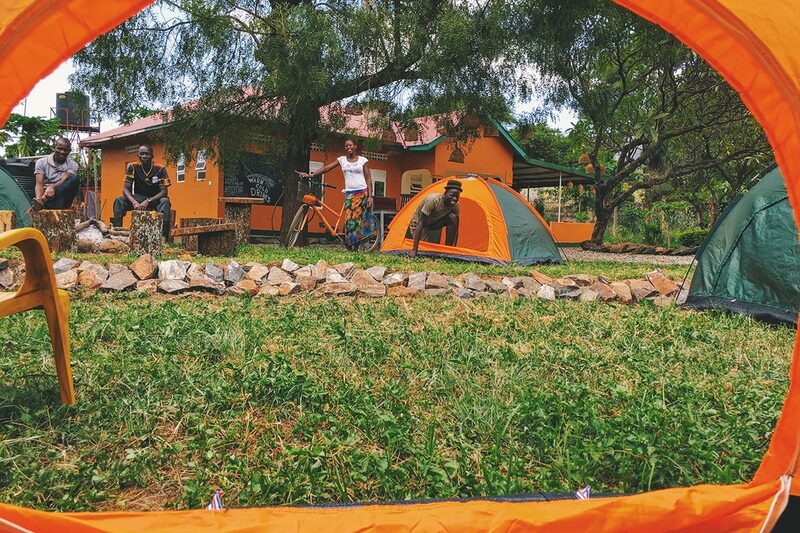 If you're planning on backpacking or travelling through Uganda on a budget, you're probably looking for the best hostels and campsites to crash during your trip. Along the way we discovered a few places that really stood out and it's my pleasure to share them with you. 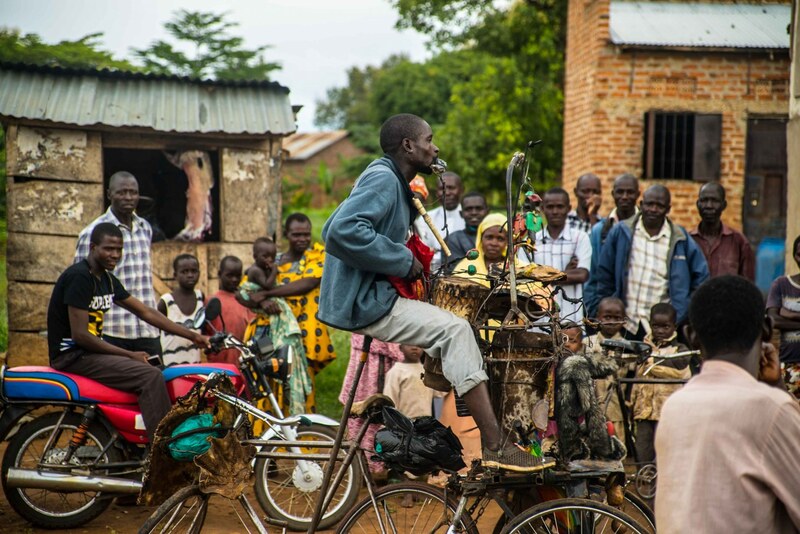 When we arrived in Jinja for the first time we didn't really have any expectations. Through a stroke of luck we we're introduced to the guys at Nile River Camp and the people we met there defined a lot of magic of the rest of our trip. 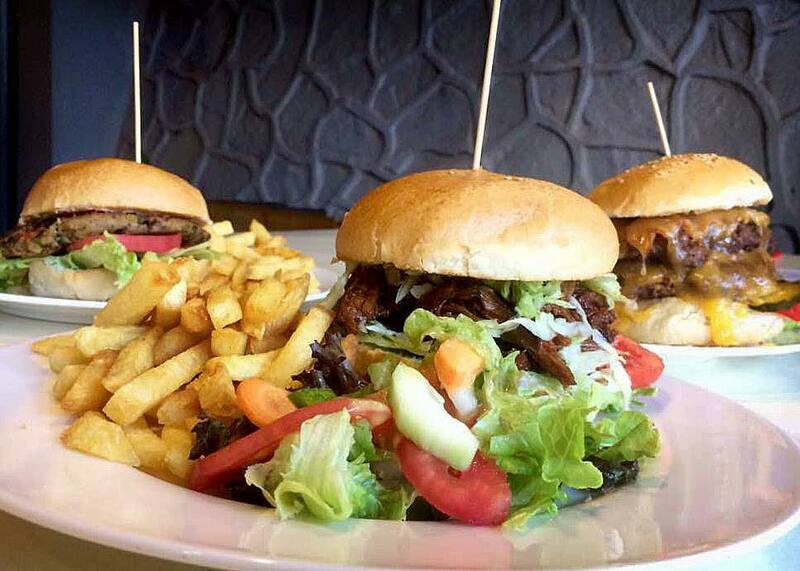 Located in the middle of happening Kololo, Bushpig is close to some of the best restaurants, bars and shops in Kampala. With fantastic food, delicious cocktails and friendly staff, we found ourselves making overtime on the good vibes. 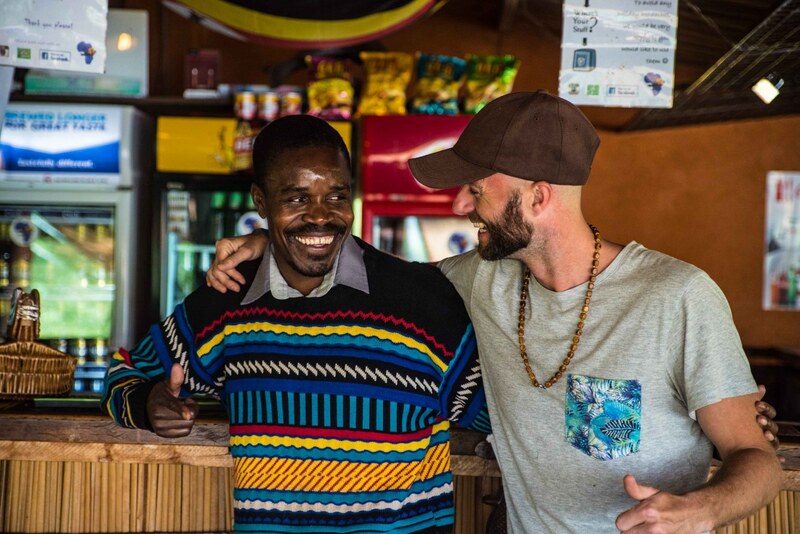 In Sipi Falls we met an incredibly powerful woman call Rosie who has built a hostel/hotel from the ground up and is an inspiration to many of her community members. 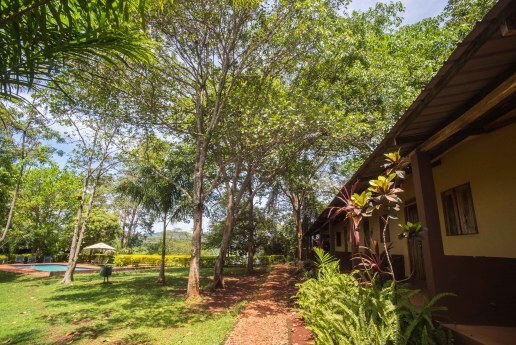 She started the venture with a single bed, her own and has since grown to offer everything from private rooms to dorms. 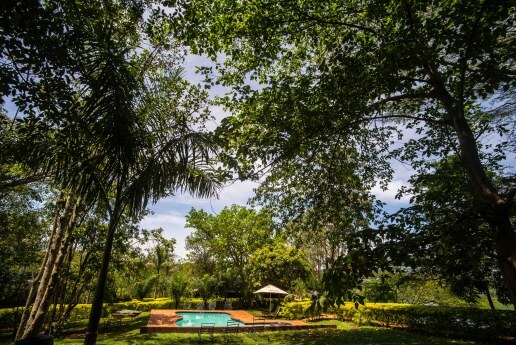 If you are expecting luxury, look elsewhere, but this charming hostel is a fantastic place to stay before trekking Mount Elgon where you can really integrate with the local community. Although off the beaten path, Kara-Tunga Guesthouse is a fantastic family-owned accomodation in the heart of Moroto, Karamoja. 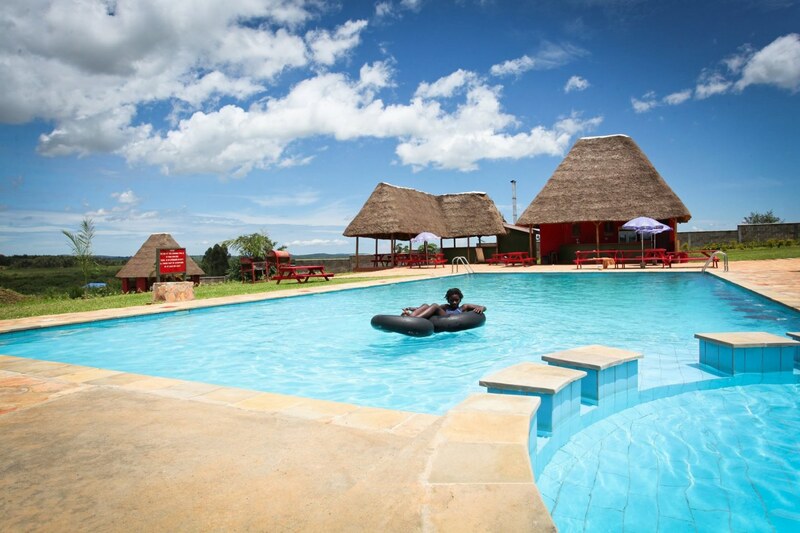 The personal charm and attention of the guesthouse's manager Ivan and the personal involvement of the Kara-Tunga tour guides make it well worth the trip if you are looking for something truly out of this world. If you are looking for a cool spot away from the hustle and bustle that is Kampala check out Red Chili Hideaway. Initially catering for campers and overland trucks only, they have since grown to accommodate over 100 guests in dorm beds and private rooms, along with a cool bar and swimming pool. 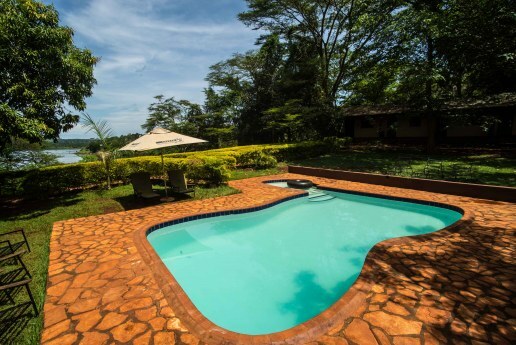 Finally I would like to point out that this is by no means an exhaustive list of the better hostels in Uganda. We weren't able to visit all of them but who knows what the future will bring?